Badaun: Giving her own twist to a recent remark by Uttar Pradesh Chief Minister Yogi Adityanath, BSP chief Mayawati on Saturday said her party wanted both Ali and Bajrang Bali — particularly Bajrang Bali as the deity is "linked with my own Dalit caste". 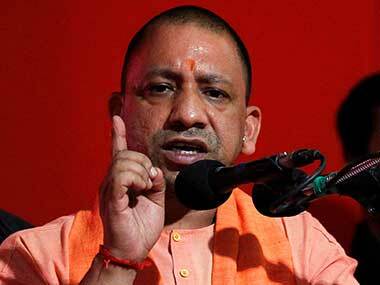 "In this connection, I want to tell him (Adityanath) that both Ali and Bajrang Bali are ours.... So we want both Ali as well as Bajrang Bali," she said. Ali is a revered figure in Islam and Lord Hanuman is often called Bajrang Bali. Both Mayawati and Adityanath were served notices by the Election Commission over their remarks. "In the Lok Sabha election in Uttar Pradesh, Yogi's party (BJP) will neither get the votes of Ali nor Bajrang Bali, who is associated with my caste," she said. 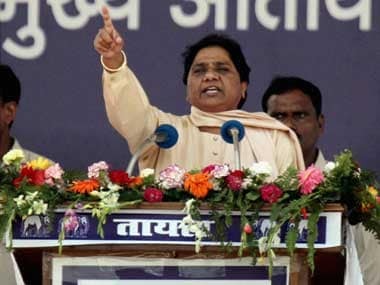 Mayawati was addressing a rally of the BSP-SP-RLD alliance in favour of Samajwadi Party nominee Dharmendra Yadav for the Badaun Lok Sabha seat, where SP chief Akhilesh Yadav was also present. "In these elections, the NaMo NaMo people are going out of power and the Jai Bhim ones are coming, which is also the need of the country." NaMo is an acronym for Prime Minister Narendra Modi and Jai Bhim is the slogan used by followers of Dalit icon BR Ambedkar. 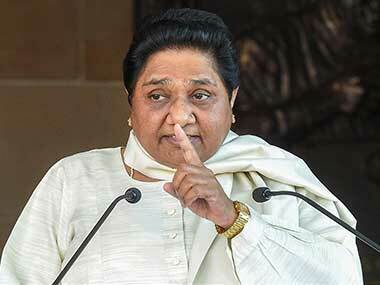 The BSP president said Dalits have long left the Congress and also the BJP. 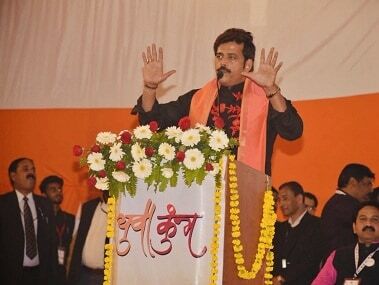 "In these elections, no amount of drama or 'jumlebaazi' (rhetoric) is going to help the BJP. 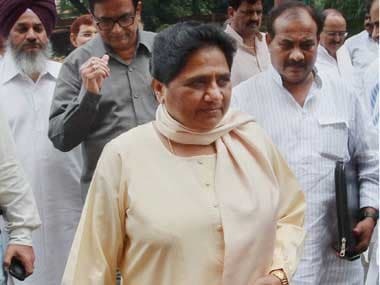 Even the new drama of 'chowkidari' is not going to save them this time," Mayawati said. The BSP leader also alleged that Modi had tried to mislead people by resorting to gimmicks even after the announcement of election dates.